This is a One-Owner Lease-Return and we just slashed the price. This Honda Odyssey minivan is loaded with heated leather seats and a sunroof. We just reduced to the price. I am a United States Army Veteran. I work very hard to make sure you enjoy your experience here. 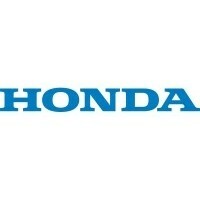 Buckeye Honda is part of the Central Ohio Honda Dealerships. We are located in Fairfield County on US Route 33 between Columbus OHIO and Athens Ohio.